This passage of warning has three elements to it that we should carefully consider. The first is the approach to the Bible. Paul clearly considers the Old Testament to be God’s Word. Is that how we approach the Bible? 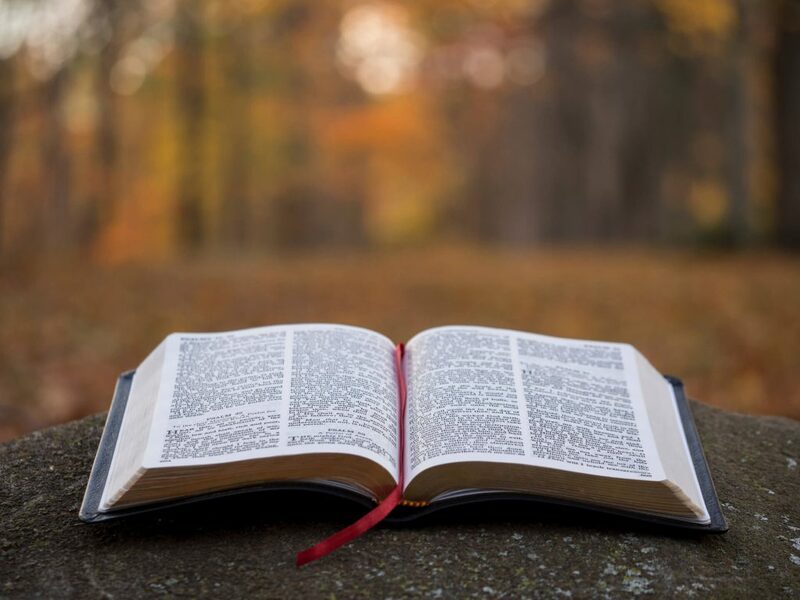 He also considers the Old Testament to be telling a story of God’s redemptive plan – with its complementary warning as we shall see in a moment. Is that how we approach the Bible? Often people look at the Bible, especially the Old Testament, as some sort of residue of worthy spiritual axioms. But instead it is a story, a story of rescue, that is culminating in Christ, and therefore is written to instruct us, even to give us warning. When you come to the Bible, read it as a story that is fulfilled in Christ. The second element here is the nature of the warning itself. Paul’s point is that these Old Testament people of God had participated in the saved community. They had been, as it were, baptized. They had, as it were, taken communion. They were, in a way that is now fulfilled, drinking from the rock that was Christ. They had all the opportunities to truly follow God – and yet they did not. It would have been easy for them to have fooled themselves that it did not matter whether they actually obeyed God, because (they would have argued) they had been saved by God. The Corinthians could have mistakenly argued the same thing: we have been “saved” — at least we look as if we are, and therefore we can do what we like in the areas of sexual morality, as well that frequent evangelical sin: grumbling. But we should take warning from what happened to them: their external allegiance to and accompaniment with the things of God did not prevent them from being judged. Just because we grew up in a Christian home or have been baptized does not mean that we really, truly are a Christian. What matters is whether we are actually following Jesus today. Be warned, Paul is saying: Do not put God to the test. The third element, though, is the practical advice about how to deal with the temptations that we all face. 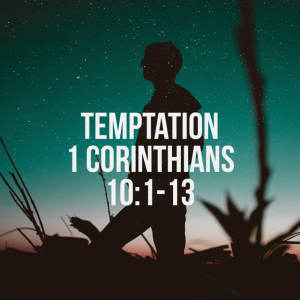 If we are not to lightly and casually give in to temptation, how are we to resist temptation? Paul tells us to do three things. 1) Be careful. We must watch out. Not put ourselves in areas of temptation. Resist. Be careful. 2) Be encouraged. Others are tempted as we are. We are not alone in this fight. That means that if others have managed to resist temptation, we can too. It also means that what we are going through does not leave us alone or alienated. We’re in this together. 3) Be resilient. God, Paul tells us, will provide us with a way out. Look for that way out. Ask for that way out. Seize that way out when it emerges before us. Be like Joseph and run from temptation. Don’t dally with it, play with the idea, entertain the opportunity; when the way out appears, run!